Fiber Flux: Vote for the 200th Fiber Flux Video! 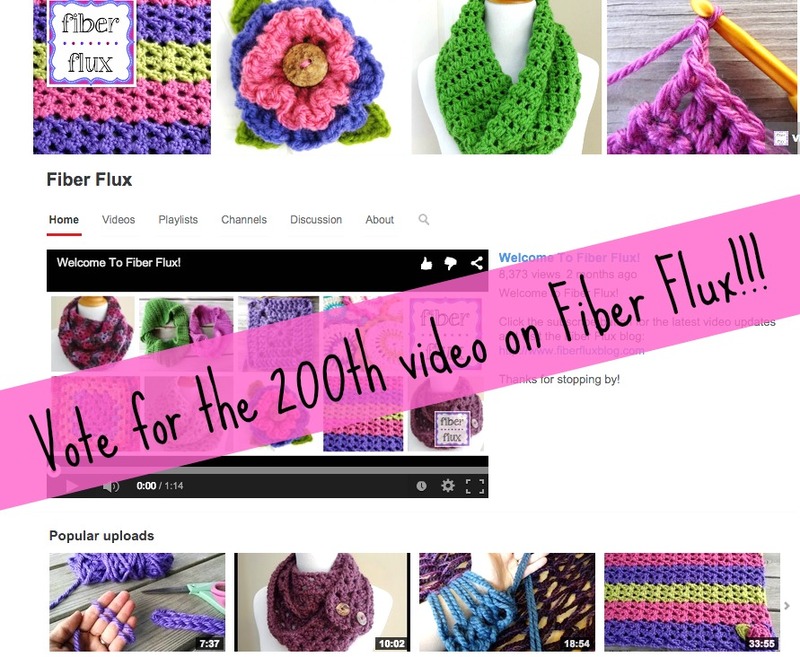 Vote for the 200th Fiber Flux Video! Happy Friday lovelies! As I was putting the finishing touches on video #199 (coming later today)...I realized that my next video would be the 200th video! Can you believe it? The Fiber Flux YouTube channel would not be what it is without all of your views and fabulous comments! So now I want YOU to pick the 200th video! 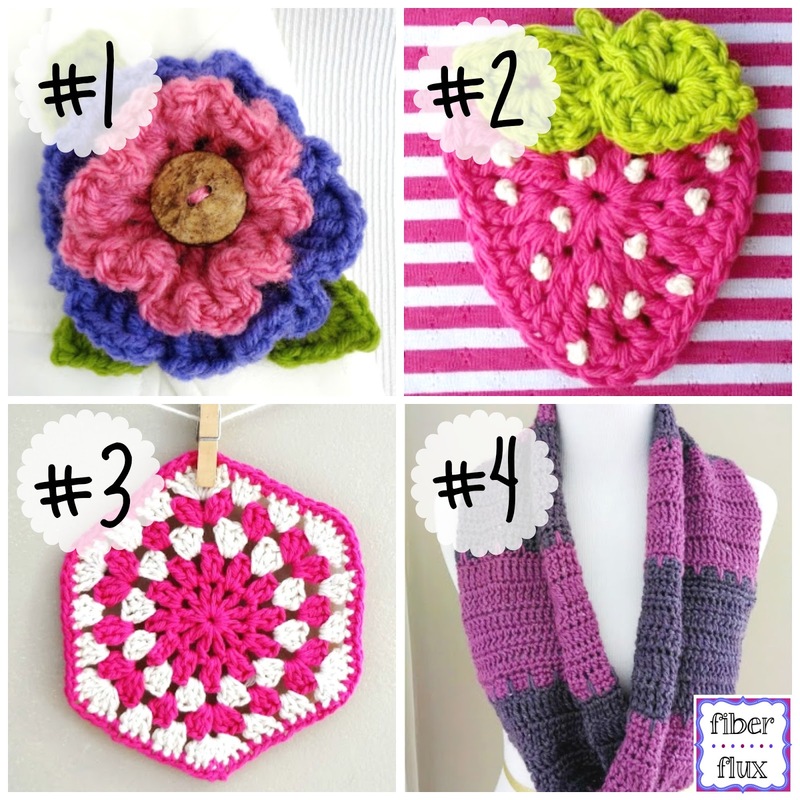 There are four projects below...please pick your favorite and comment below or let me know on Facebook, Twitter or Google+. I'll pick one on Monday and make the 200th video! Thank you for your positivity and support...you guys are the best!!! If you haven't subscribed yet, hop over to the channel and click the red "Subscribe" button and get all of the latest video updates. I'd like to see a video on either the flower or strawberry. They both have interesting shaping and watching you make one would be most helpful!!! Thank you for all of your videos!